The Charlotte Hornets and Lowe’s Home Improvement are promoting literacy throughout Charlotte using the Hornets Book Bus, and featuring the team mascot, Hugo the Hornet. 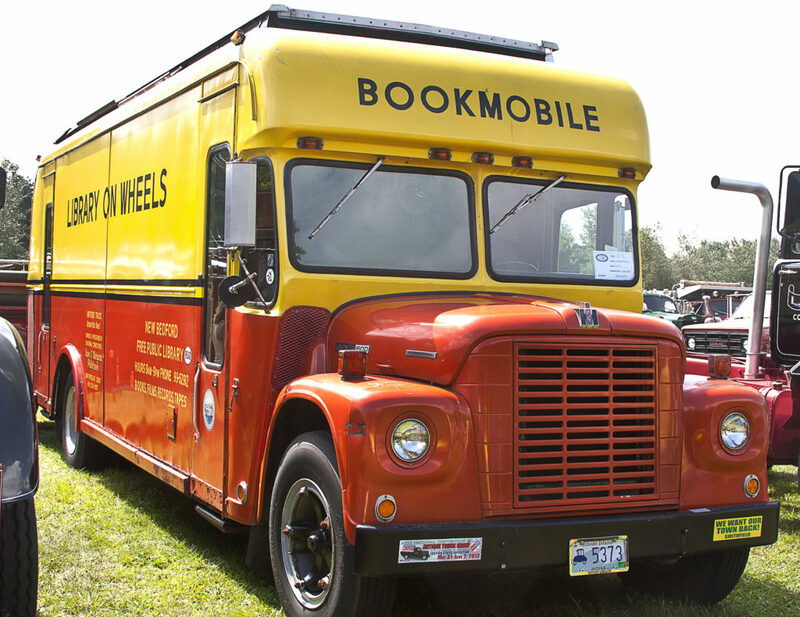 The converted school bus holds over 3,000 books with custom shelves built on the inside. Students watch a presentation from Hugo before boarding the bus to get the chance to pick out a book. The Golden State Warriors have partnered with Ross stores and the NBA Read to Achieve program, to bring a customized Warriors team book, entitled On the Hardwood: Golden State Warriors, to students throughout the bay area. Students will get the chance to read about their favorite players from today’s team, as well as get an education on Warriors team history.